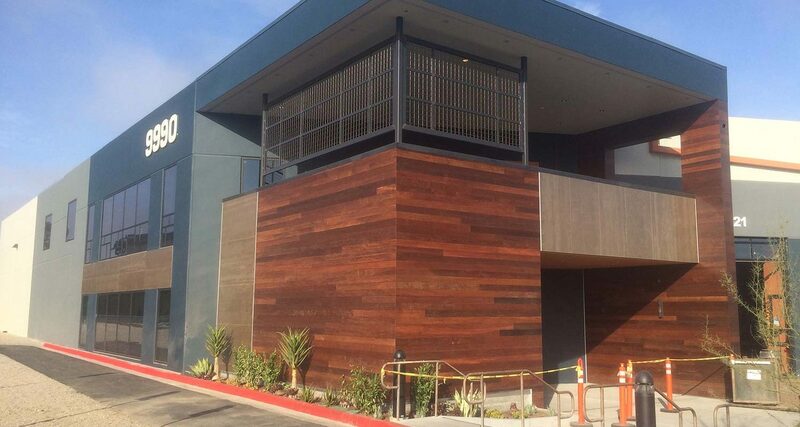 When AleSmith took over the 130,000 square foot former water bottling facility, it seemed like a perfect match given the existing building’s water capacity. Since then a 60 BBL Brewhouse has been installed along with automated bottling machine and a 10,000 square foot cold box. 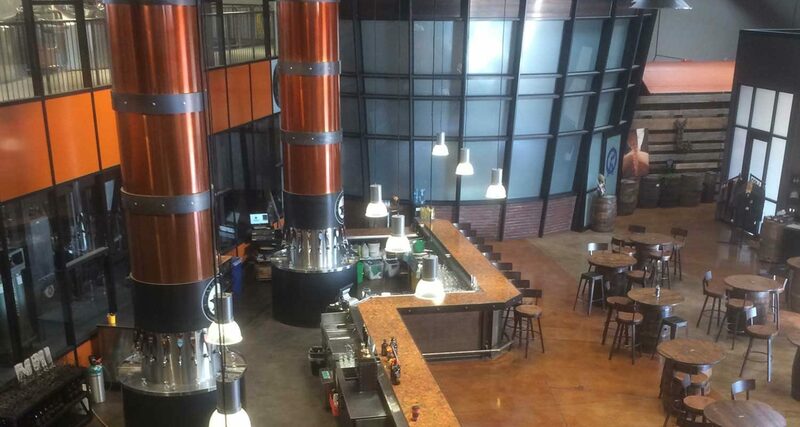 SCA has completed a 9,000 square foot tasting room, a blending room and because of AleSmith’s association with the Tony Gwynn Family a separate Tony Gwynn Museum is located in the Tasting Room. 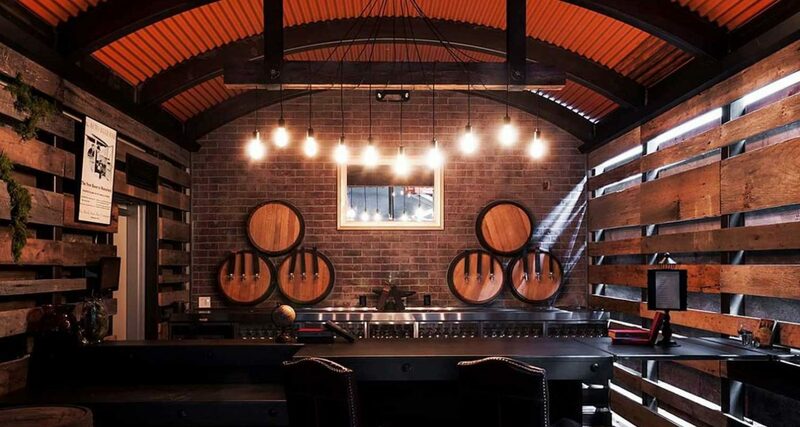 Current projects include completion of a 4,300 square foot mezzanine with bar, overlooking the Tasting Room, which can be booked for private events. 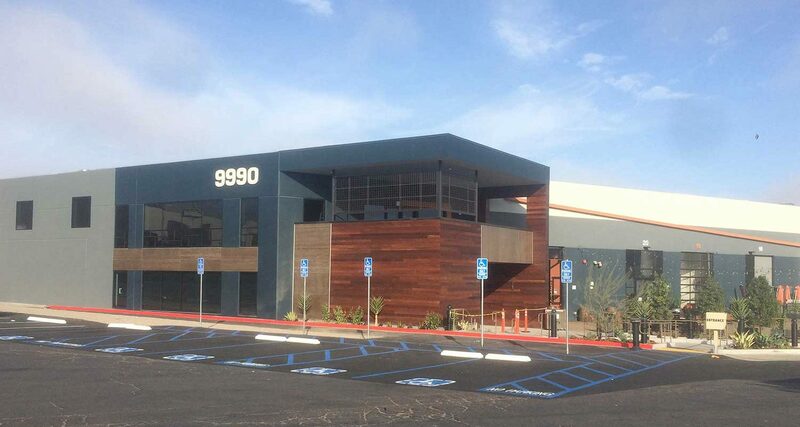 Future plans call for 20,000 square feet of corporate office space and a possible restaurant.